Ready to go! Features the same sweeping sheer line that made the 348 such a head turner! Clean deck style lines, curved windshield and much more!!!! If you are in the market for an express cruiser, look no further than this 2006 Four Winns 318 Vista, just reduced to $63,900 (offers encouraged). 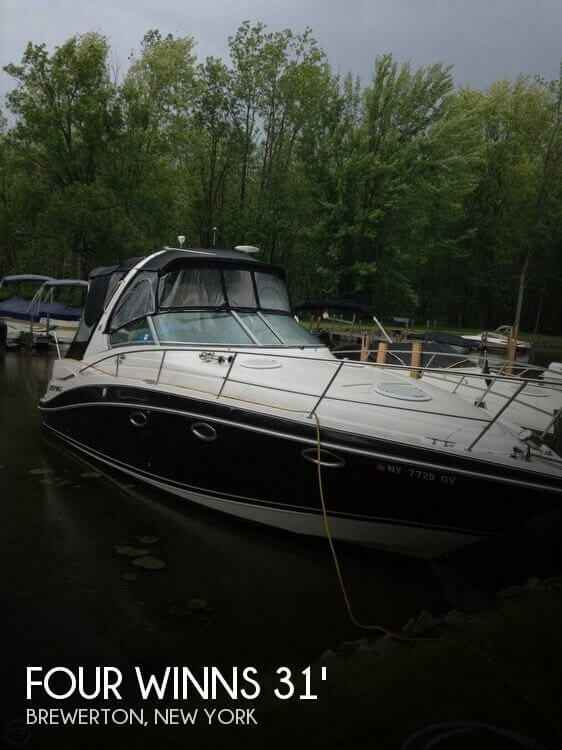 This vessel is located in Central Square, New York and is in great condition. She is also equipped with twin Volvo Penta engines that have 494 hours.